Lodge Holidays are available throughout the year. 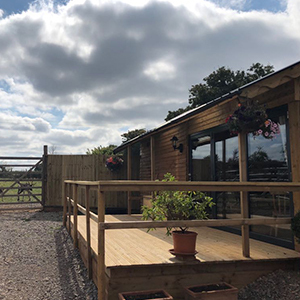 Our lodge is available for a luxury break in the tranquility of our reindeer farm, close to the bustle of the main Cotswold attractions and centers. Pick out the perfect tree with the expert help of our knowledgeable and friendly team. 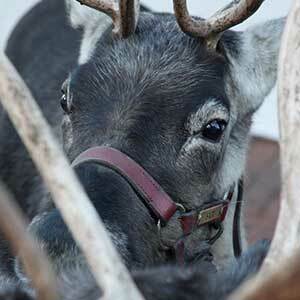 Our authentic reindeer are great guests to any festive event. 23rd November up to and including 24th December, and 27th December -31st December 2019. Help us care for these iconic, festive animals and to sustain their numbers by maintaining their relevance during the Christmas season; and by joining our Membership Program. Come and meet our amazing reindeer on one of our experience days or on a visit tailored to your requirements throughout the year. Open to individuals, families and groups. Come and stay at our luxurious lodge, overlooking our reindeer and Christmas tree plantation. We provide reindeer visits, educational talks and other reindeer services to all kinds of places, from shopping centres to schools. 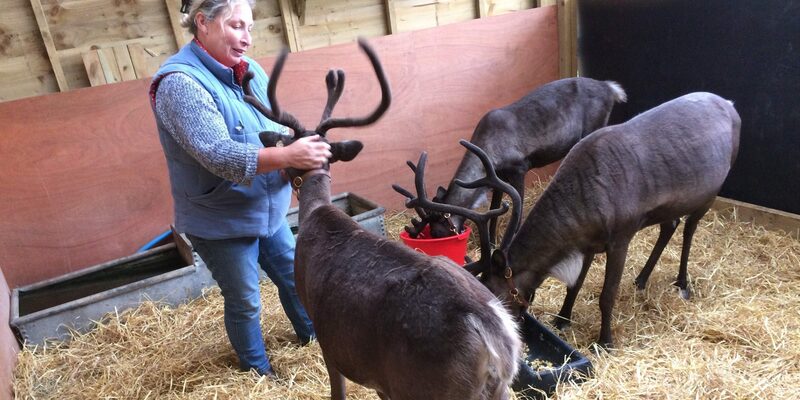 Come and visit Santa and his reindeer during the festive season. We are open this year from 23rd November up to and including 24th December; and then 27th – 31st December inclusive. 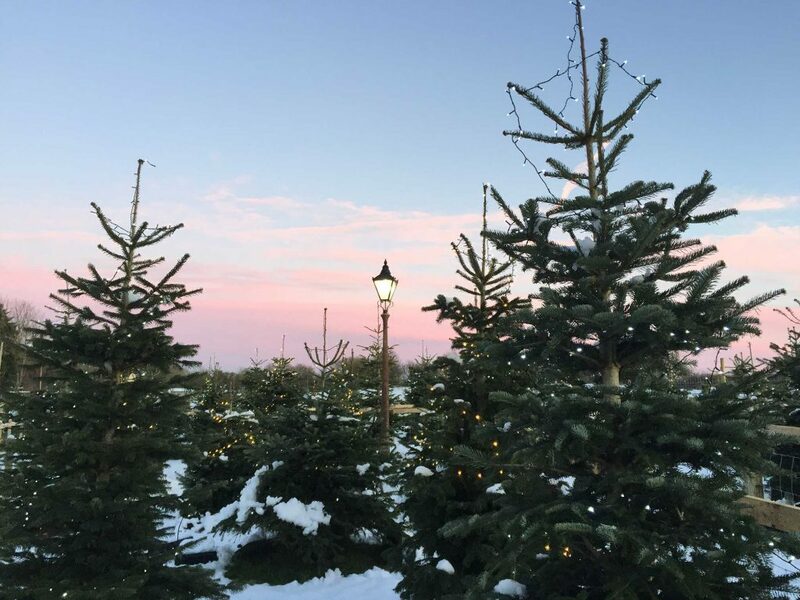 We invite you all to our family home in Ampney Crucis to pick out the perfect tree with the expert help of our knowledgeable and friendly team. 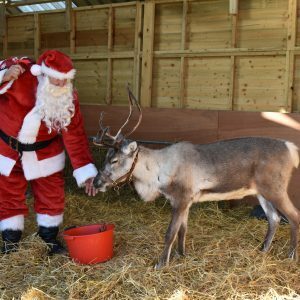 You can also meet our beautiful and playful reindeer and take a walk through our magical woodland trail which ends at Santa’s Grotto, where the little kids (and the big kids) can visit Father Christmas and have a picture taken. Please bring strong and sturdy shoes, boots or wellingtons when visiting us. 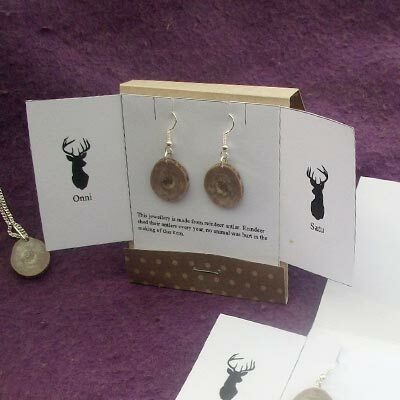 We also have a unique range of jewellery for you to peruse, made from the antlers of our reindeer that have naturally shed over the years, as well as other delightful Christmas gifts. Refreshments will also be on sale in our pop up cafe in the main marquee.  We sell many unique handmade local festive gifts and products, including items created from our very own reindeer’s antlers. Having grown and sold Christmas trees for over 30 years, we have built a strong reputation for excellent tree quality and size range.